Tory Lanez has had an eventful start of the year. Considering he’s been picking lyrical fights with multiple artists, some of which include Joyner Lucas, Don Q and now, Tyrese. Lanez clowned Tyrese when he was previewing new music on Instagram. Now, Ty has responded, saying that he’s willing to bet $50K on who has the better album. 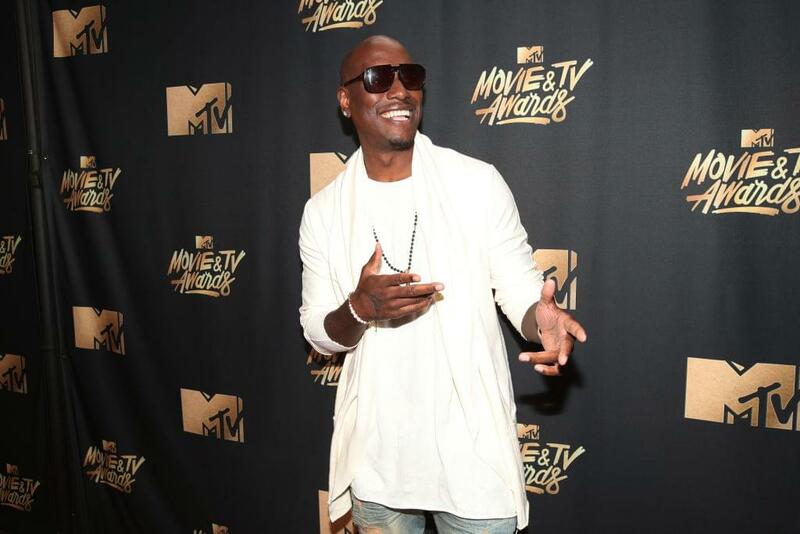 “Tyrese, I don’t know what the f*** you’re talking about, son,” he said while laughing. “Yo, son, calm down. Calm down, you about to be under investigation.” Lanez said. Would you be interested in a Tyrese vs Tory Lanez lyrical back and forth?